At Perfect Places, we know that sometimes our customers want to travel on a budget. Sometimes it can be hard to find a vacation that fits within a lower budget, so we have taken the time to highlight some of our great budget friendly vacation rentals! Budget doesn't mean dirty, dingy or in a poor location. 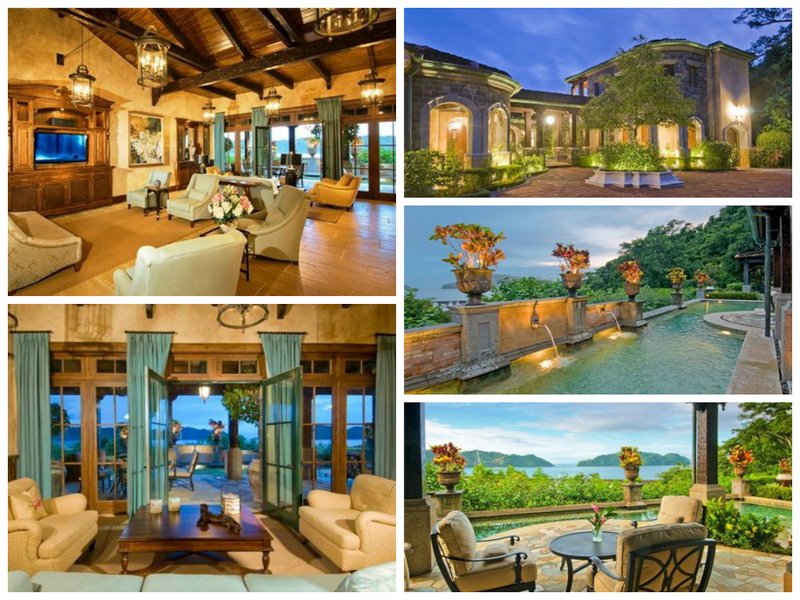 In fact many of our budget friendly vacation properties have 4-5 star user ratings and are in great locations! 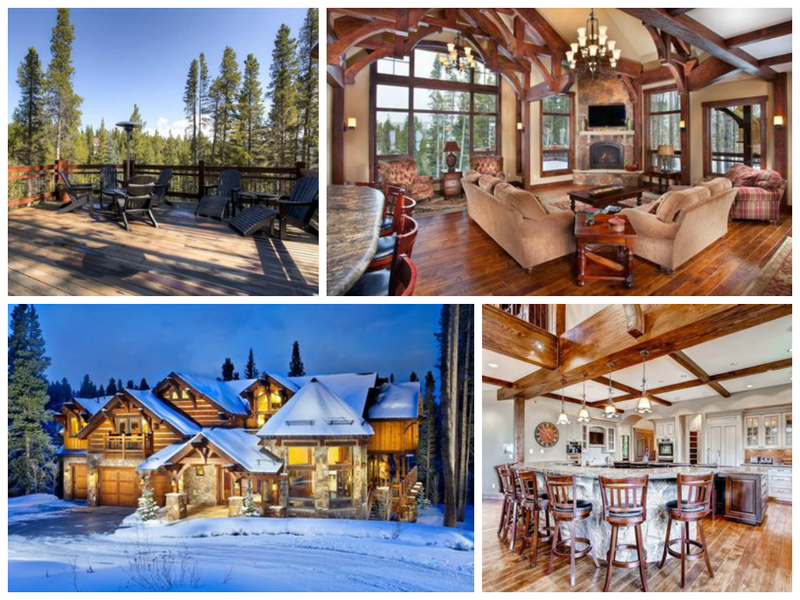 Here are just a few of our properties that you can book, while staying within your budge! I personally cannot believe the price and the location of this condo! If you stay between June 10th and August 31, your nightly rate will be just $10.00! 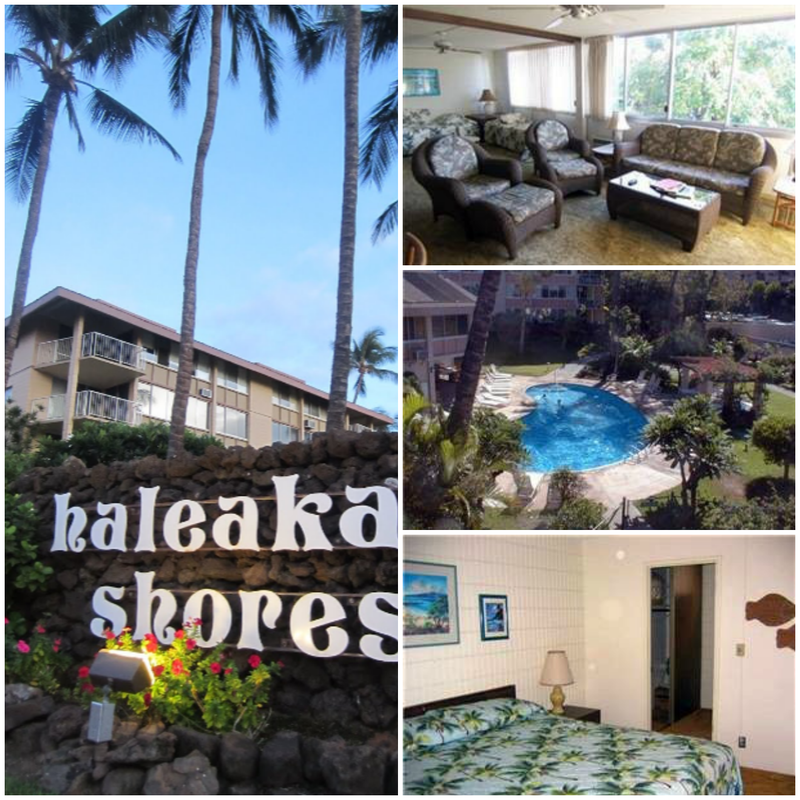 Yes you read that correct, just $10.00 a night for this condo that is just steps to Kamaole Beach! This 2 bedroom and 2 bathroom Kihei, Hawaii condo sleeps up to 4 people, has a spacious pool, washer and dryer in the unit, and covered parking! This unit also offers another budget friendly time of year for $30.00 a night if you stay between December 15-31st. This is one of the best deals we have seen at Perfect Places! 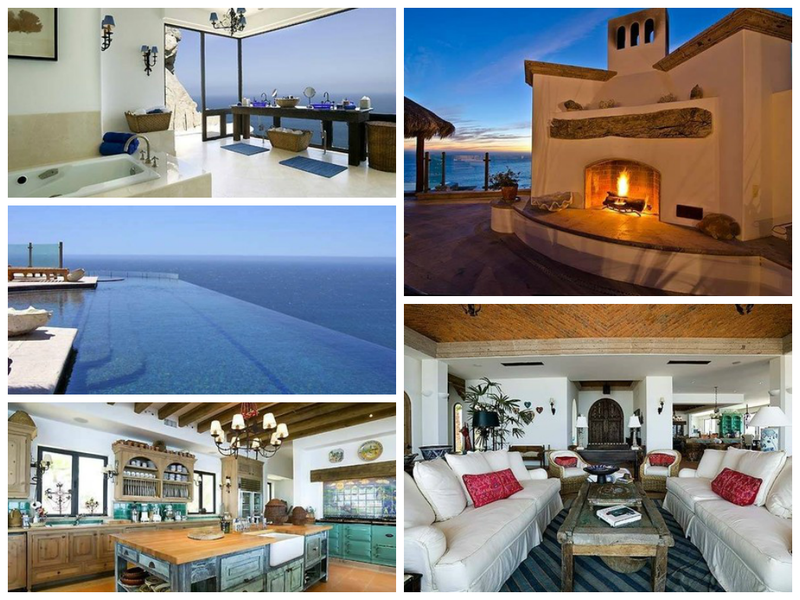 This is one of the top destinations for spring break and summer break vacations! Myrtle Beach offers great shopping, restaurants, golf and of course beaches! This has got to be one of the best deals on Myrtle Beach. 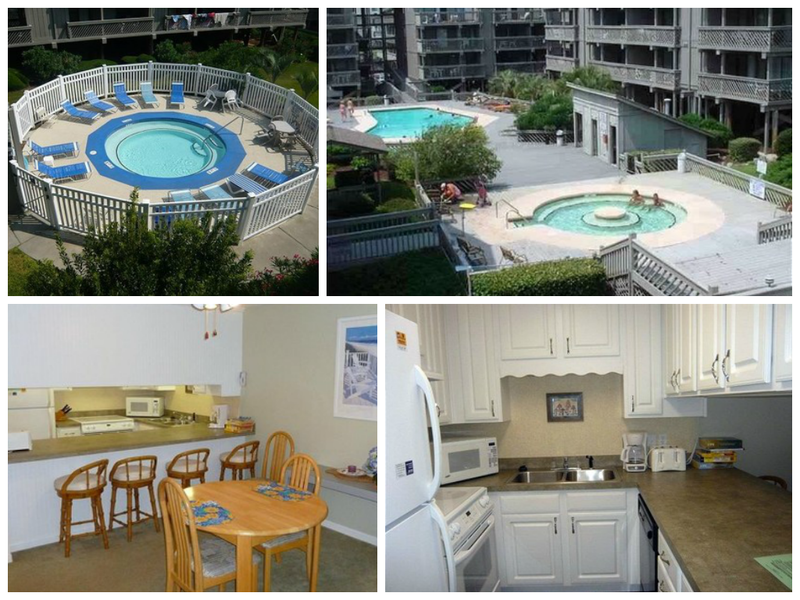 This 1 bedroom and 1 bathroom condo in Myrtle Beach has a washer and dryer in the unit, several pools, whirlpool and is located just minutes to many activities! 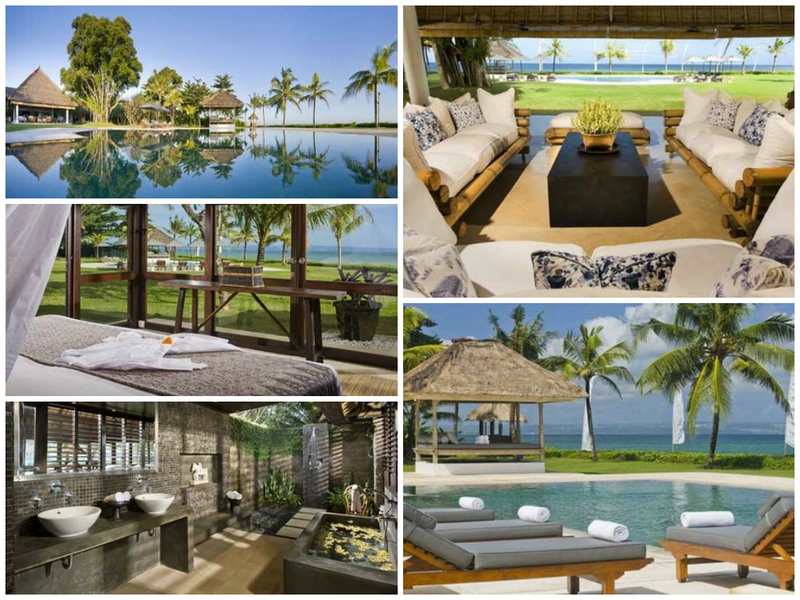 All of this for prices starting at just $54.00 a night for stays between November 8-January 2nd! 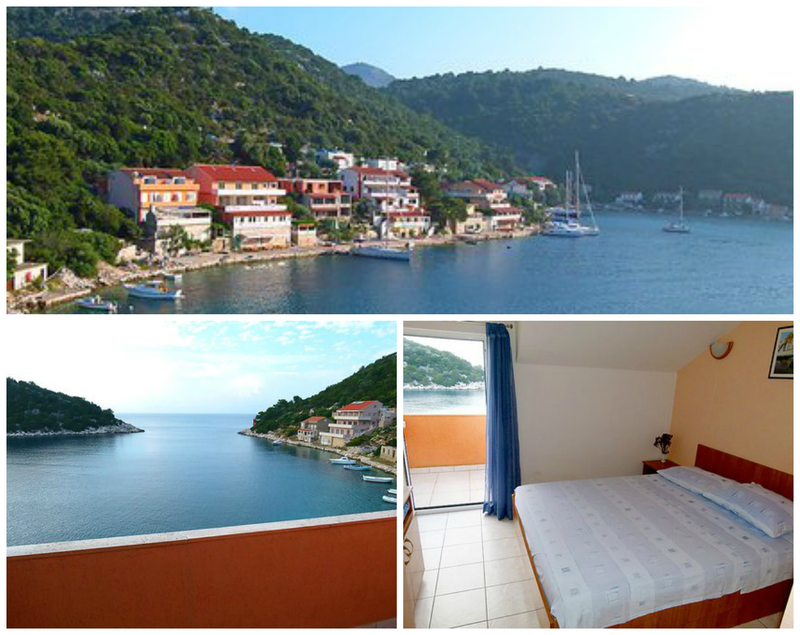 Wow, this is one beautiful view from this 1 bedroom vacation apartment in Croatia! Walk to down to the beach, sit on your deck and take in the views, or walk to shops and restaurants! Croatia is a very beautiful country and this ocean view apartment is perfect. Stay at this budget friendly Croatia vacation apartment for just $21.00-$64.00 a night year round! With many, many more budget friendly vacation rental options, Perfect Places is a great resource for your next vacation! Contact our travel specialist for help finding the perfect place for your budget friendly vacation!